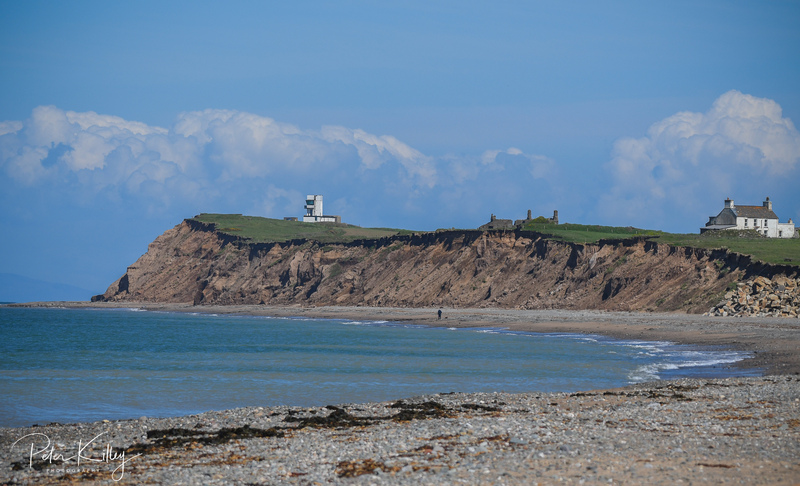 Standing on Ballaugh Beach and looking north towards the sandy coastline and the former RAF Jurby Head look out tower, on the right is Ballateare Farm. 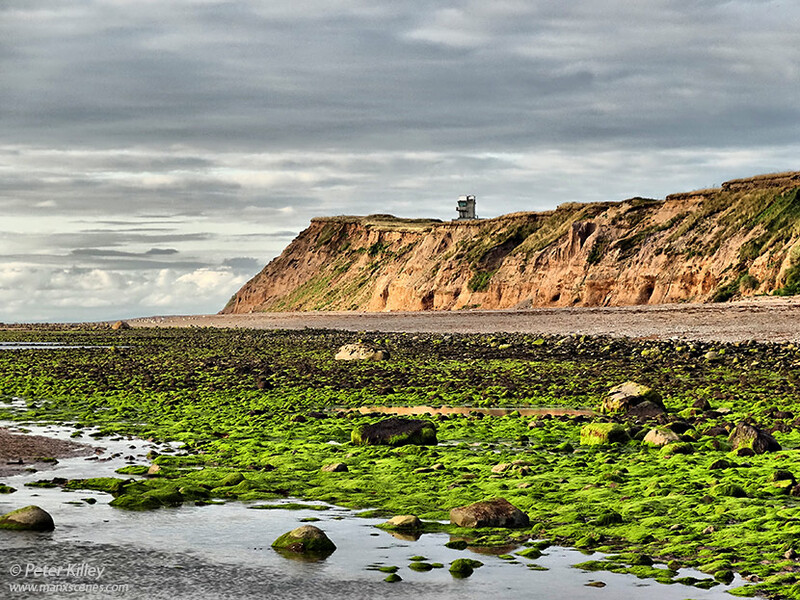 St Patricks Church was built in 1829 and stands high up on the sandy coastline on Jurby Head. 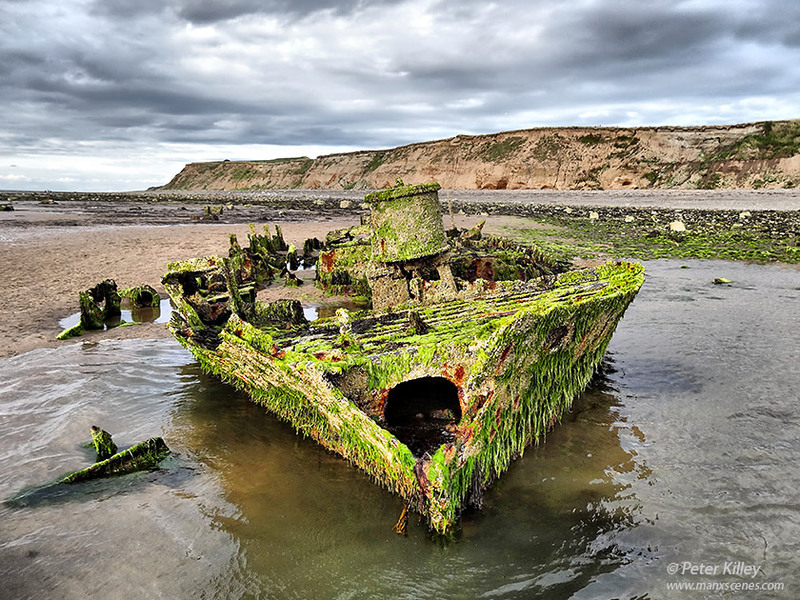 The image was captured on my Sony HX20V camera, resized and cropped in Adobe Photoshop CC. 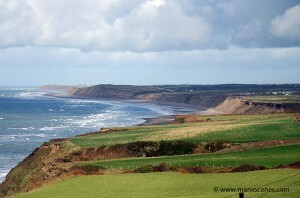 Looking towards the sandy coastline towards the once busy Air Traffic Control Tower at RAF Jurby Head. 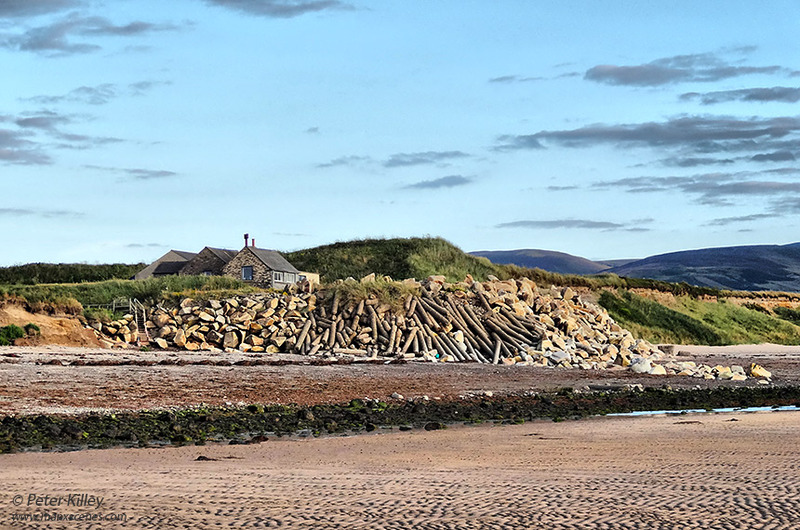 Low tide at Killane near to Jurby Head and the man-made sea defences are clear to see. 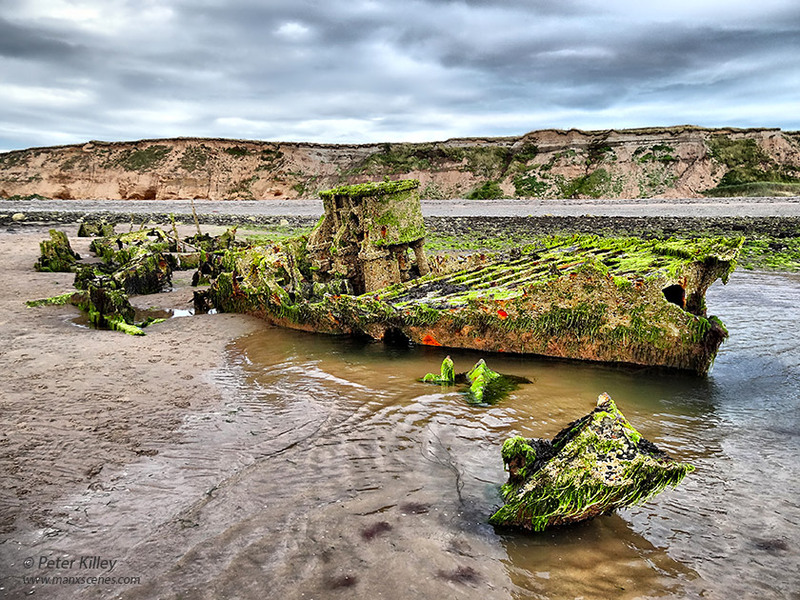 The remains of Passages which ran aground close to Jurby Head on 3rd December 1931. A word of warning to anyone taking pictures of this subject the tide needs to be well out and caution is advised on the speed of the turning tide! Feel free to make any comments either on this website by clicking the “Write comment” below or by logging onto my Facebook Page enjoy – Click on the images for a larger view. 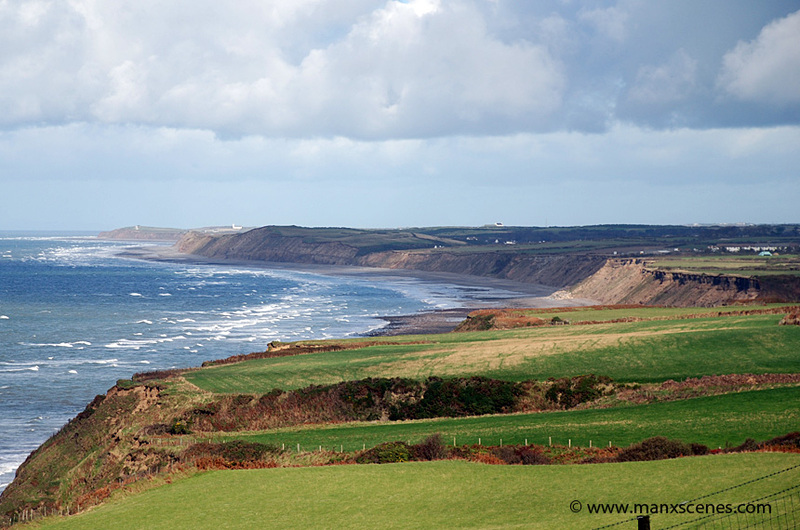 Captured this image today whilst travelling from Peel to Ramsey of the sandy West coastline of the Island from Kirk Michael up to Jurby Head, with the evidence of coastal erosion quite prominent. 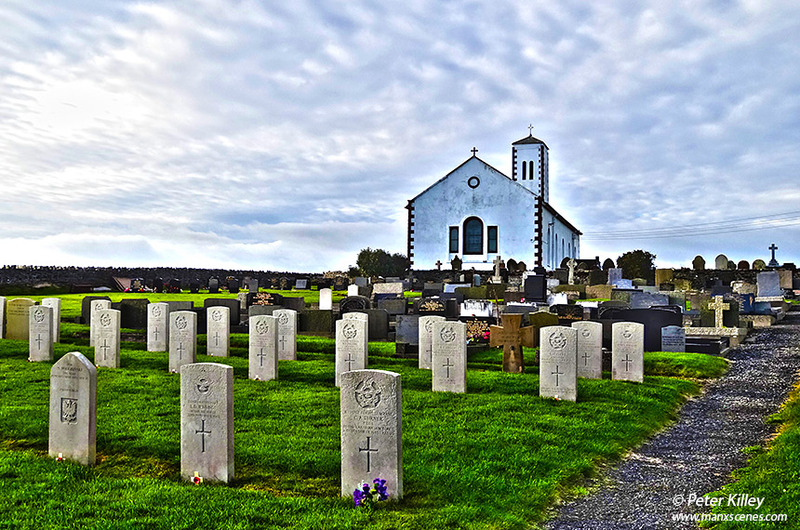 You can also see in the top left of the image the white spire of Jurby Church. The image was captured on my Nikon D80 SLR with a Nikon 18-135 F3.5/5.6 G AFS DX lens at 90mm and cropped in Adobe Photoshop CS5.